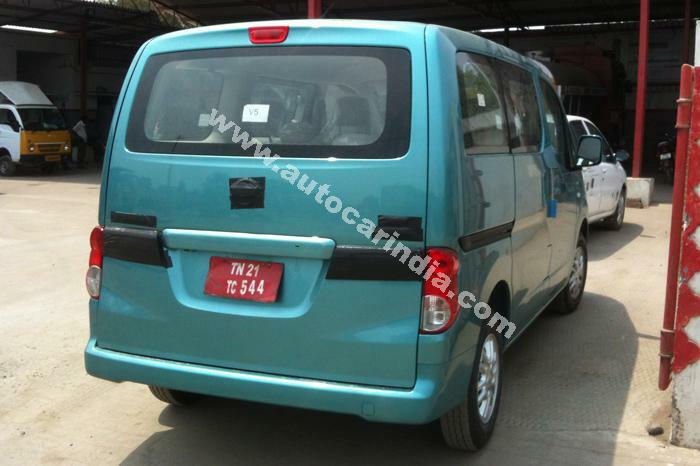 AutoCar has published a set of spy pics of the soon to be launched Nissan’s MPV, Evalia. 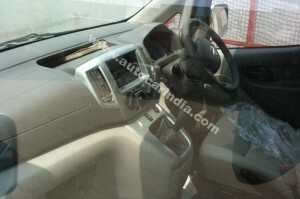 The pics reveal the complete car’s front, rear and front interiors. Evalia looks all set to rival Maruti’s Ertiga predominantly and others such as Toyota Innova and Mahindra Xylo to an extent. In India, this would be powered by the 1.5L dCi turbo diesel from Sunny sedan which produces 86bhp and 200Nm of torque (right in the leagues of Ertiga’s 1.3 multijet). Nissan might hike the power output and take it over 90bhp. 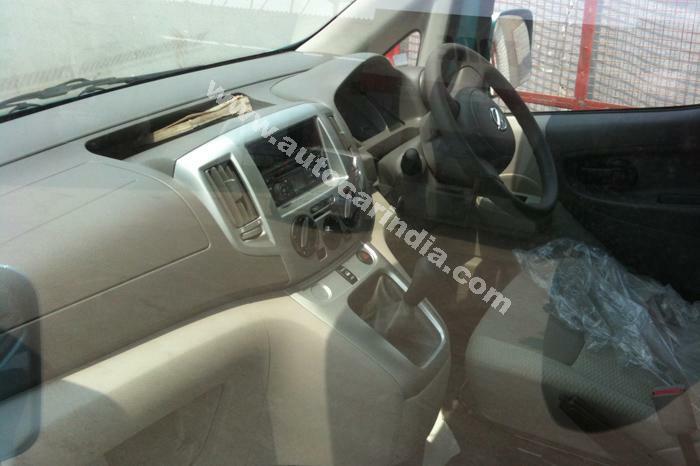 As seen in the spy pics, the car sports dual tone interiors. Nissan might launch this car around August this year. Pricing of this car would be very important since Ertiga has been priced competitively. 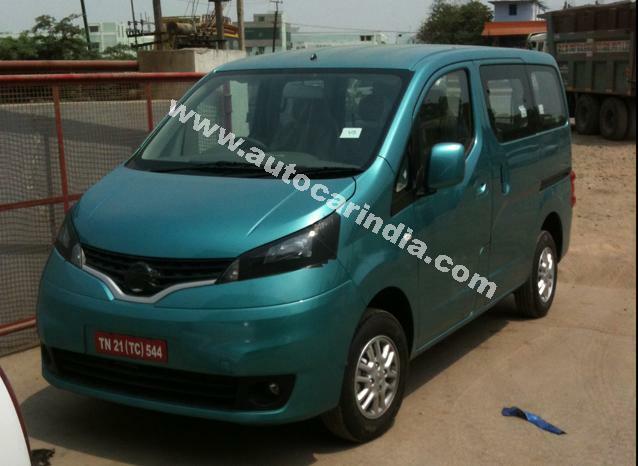 We feel people looking out for a ‘soft’ MPV would definitely consider the Ertiga along with Evalia and it would be very interesting to see how Nissan goes about pricing this car. There is no information about Evalia’s petrol version as well. You can click open the above pictures in higher resolution.